Are you feeling frazzled as you prepare for your upcoming household move in Racine? Are you frantically searching “moving company near me” and hoping to find someone, anyone, who can ease your moving burden? So before you dive into hiring just any old Racine movers, learn more about the hallmarks of a reputable company—and save yourself from a potential moving nightmare. To avoid frustrating delays and expensive damage, you should choose movers who have an actual and verifiable history of completing household moves like yours. After all, you’d never trust a crew on their first day of the job, right? Here at Behrens Moving Company, we’ve been a dedicated and professional Racine residential moving company since 1926, so no matter how challenging your request may be, you can rest assured that we’ve handled something similar before—and with success! Another key indicator of reliability in Racine movers is maintaining a partnership with a leading van line. 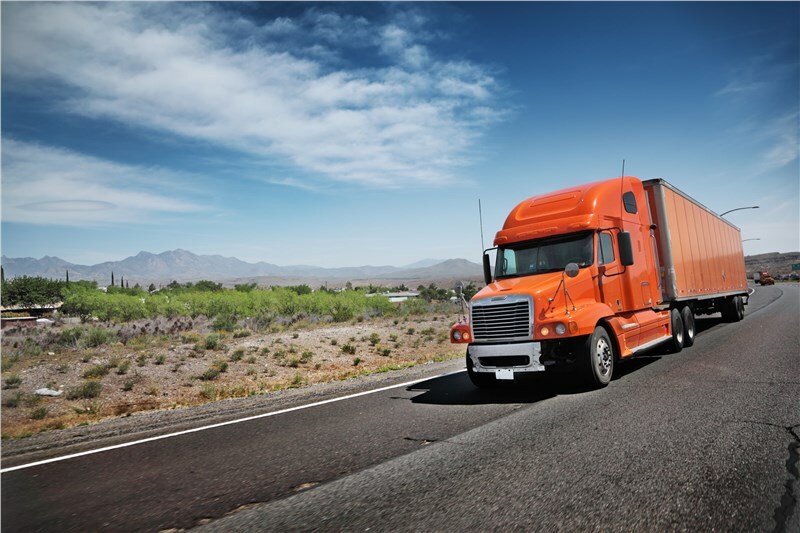 This not only speaks to the company’s active involvement in the industry; it also helps you get a more seamless experience, especially if you’re making an interstate or long-distance move. Plus, because van lines hold their agents to certain standards, you’ll get an automatic “stamp of approval” regarding that company’s professionalism and expertise. Even if you know exactly what kind of move you’d like, you may end up changing your mind midway through the process. To make sure this causes a slight blip rather than a major disaster, you should choose a residential moving company that offers many different services—more than you might think you’d ever need! If you’re looking for a company that’s deeply experienced, active in the industry, and committed to providing an extensive selection of household moving services, look no further than Behrens Moving Company! With agent status for Allied Van Lines and nearly a century of experience, we’re a residential moving company you can count on. Give us a call today to learn more about our Racine movers, or get started with a free moving quote by completing our fast online form now!